Highly recommend you go if you get the chance. 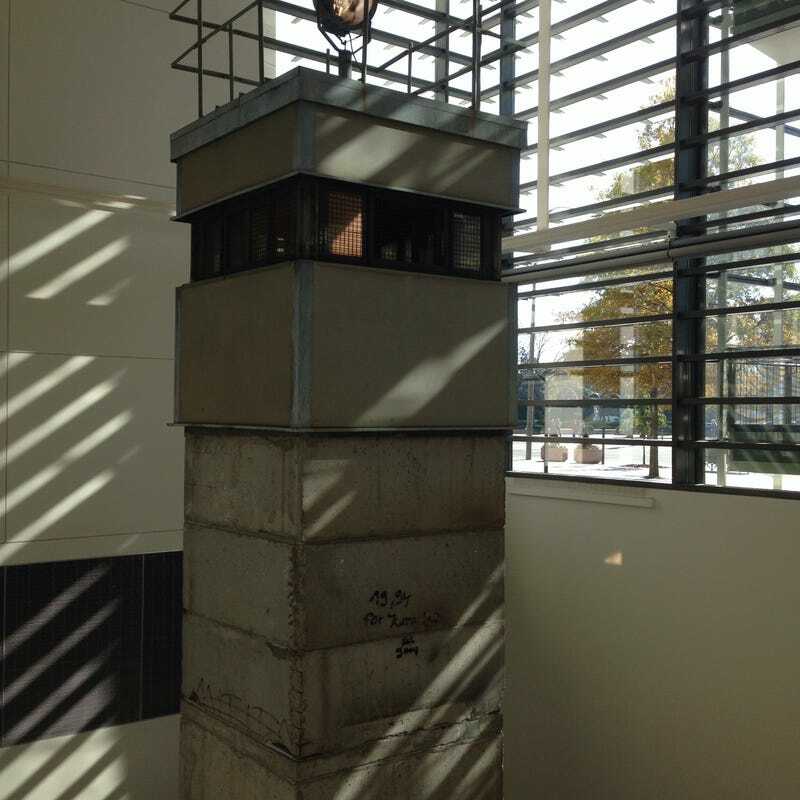 This is a "death tower" that was recently added to their Berlin Wall exhibit. There's a lot to see, and they have stuff for everyone, even those who don't like history. I strongly urge you to check it out whenever you're in the DC area!